Our staff are key to creating happy and safe lives for our residents and we place great emphasis on having a highly qualified and competent team, many of whom have worked with us for many years. Fairfield is managed by Debbie Hayes, who also is delighted to call Fairfield her home. Debbie has the wellbeing of residents at heart as she and her dedicated team constantly excel in the quality and continuity of care given. I loved working at Fairfield! I worked there for 26 years and felt valued and part of an amazing team. 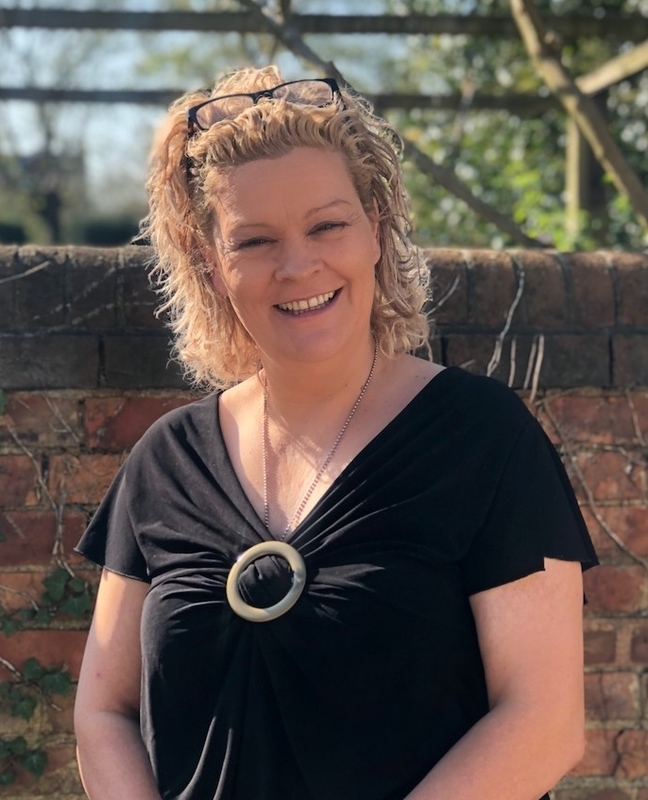 With 15 years experience in care home management, Debbie provides a hands on role to make sure that Fairfield runs smoothly on a daily basis and is loved and respected by staff and residents alike. From managing the team of staff to dealing with suppliers, her first priority is always the residents and their wellbeing. 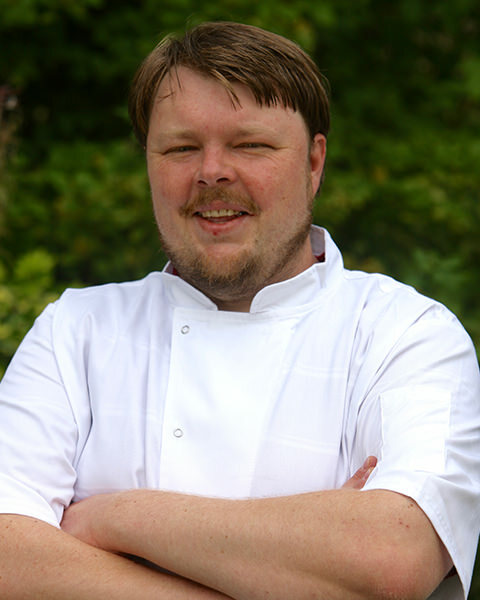 Lucasz Surowka is responsible for producing a varied menu of good home cooked meals, which are all prepared in our kitchen using fresh local and seasonal produce, some of which is grown on the premises. The menu changes daily and provides residents with a balanced diet of real homely cooking for breakfast, dinner, afternoon tea and supper. See our menu. 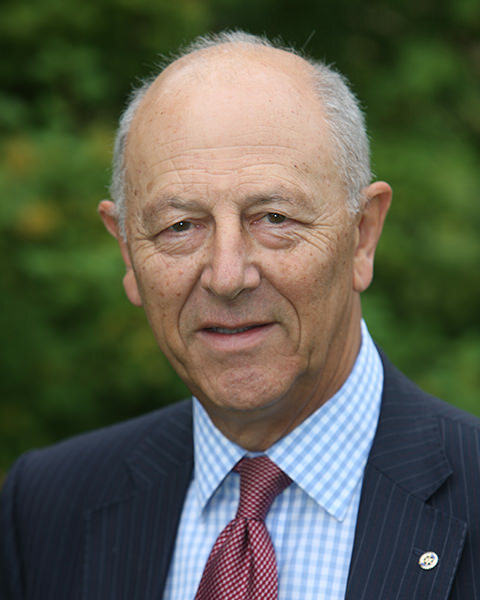 Fairfield is owned by a charitable company and John chairs the board of trustees, bringing his wide range of business skills to manage the finance and buildings. John is also actively involved in the running and of the home, working closely with Debbie to ensure a happy environment for both residents and staff.